The roads will NOT be closed to traffic, so please be mindful of that when you are running and riding! The bike course is not closed to traffic during the event. Cyclists must obey all traffic laws. VOLUNTEERS are needed to run this event. Volunteers will earn points towards a free annual club membership. Please register to volunteer here. 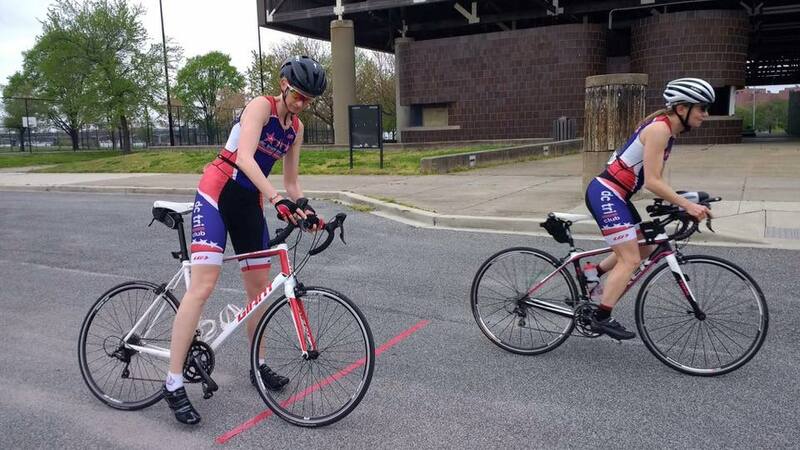 See the Club Race Results Page for the results of the 2018 Duathlon #2! See the Club Race Results Page for the results of the 2017 Duathlon #2! See the Club Race Results Page for the results of the 2016 Duathlon #2! 225 queries in 2.596 seconds.